'Coaching is a way of managing, a way of treating people, a way of thinking, and a way of being. 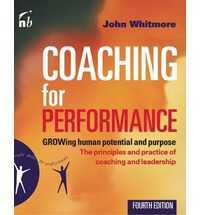 Coaching has matured into an invaluable profession fit for our times and this fourth edition of the most widely read coaching book takes it to the next frontier' - John Whitmore. Good coaching is a skill that requires a depth of understanding and plenty of practice if it is to deliver its astonishing potential. 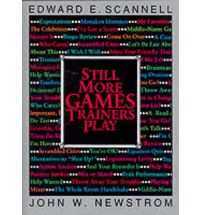 This extensively revised and expanded new edition clearly explains the principles of coaching and illustrates them with examples of high performance from business and sport. It continues to follow the GROW sequence (Goals, Reality, Options, Will) and clarifies the process and practice of coaching by describing what coaching really is, what it can be used for, when and how much it can be used, and who can use it well.